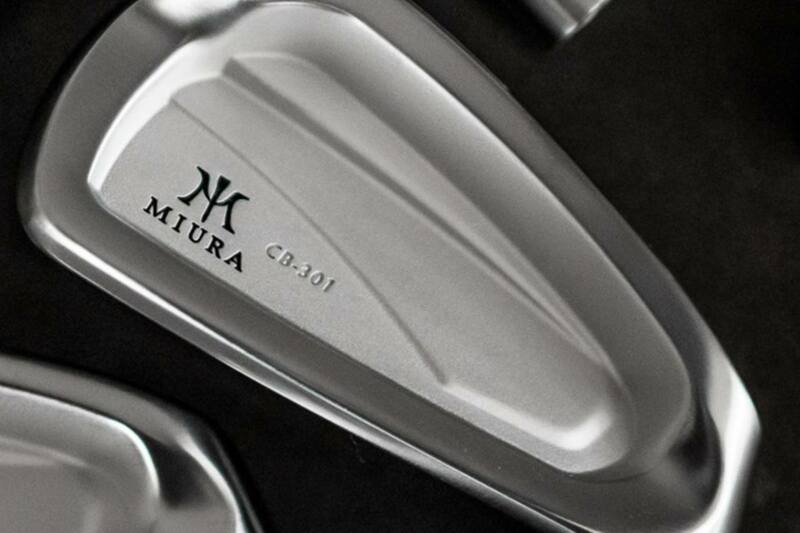 First Look - @MiuraGolfInc CB-301 Irons. The company's first fully forged cavityback since 2011's PP9003. 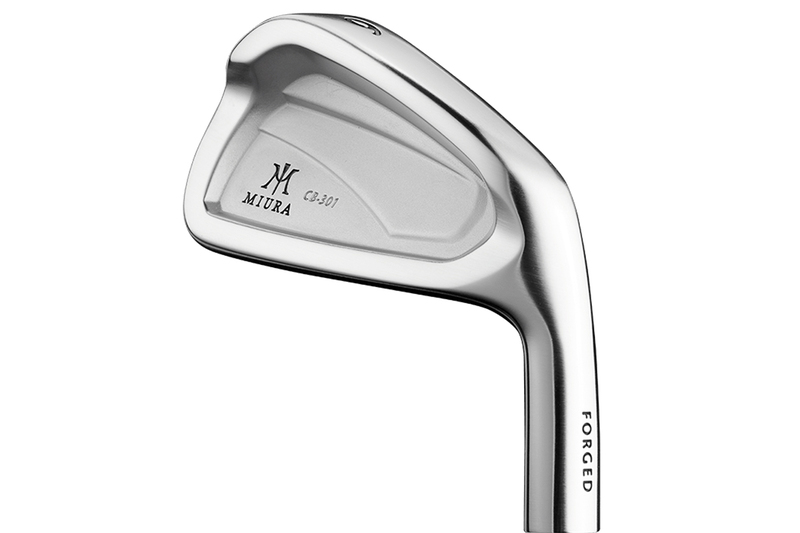 Miura’s release of the CB-301, its first fully forged cavityback iron since the PP9003 in 2011, offers golfers something more than an updated look at an evolved design. It also hints at where Miura might be headed as the brand continues to find its footing in North America amidst the organizational restructuring, which started roughly two years ago. The fear for some Miura loyalists was that by increasing exposure and working to make the brand more globally competitive, it would begin to stray from its roots as a small family run operation in Himeji, Japan where the message of Discover Perfection suggested something of an exclusive destination. Multi-piece constructions such as the PP-9005 (Genesis) didn’t do much to quell the nervous feelings. That said, the CB-301 should offer some measure of solace as other than the design work (done by Shinei the son of founder Katsuhiro Miura) the story is relatively similar to that of previous players irons (CB-57, MB-001, MC-501). Each head is forged at the Miura facility in Himeji from soft 1025 carbon steel, and according to Miura “is individually handcrafted and will never be mass produced” – However, it’s reasonable to question where the line exists separating increased market share from mass production. Is it possible for Miura to access the former without running the risk of the latter? In terms of performance, Miura claims the CB-301 to be the longest forged cavityback iron it’s ever produced, which is noteworthy as it’s rare to hear Miura leverage distance as a selling point for a forged iron. Given its construction, Miura hopes the CB-301 will appeal to a broader range of players, some which may look to combo the CB-301 with more workable MC-501 short irons. That said as a complete set, the basic structure (lower and deeper CG and scooped-out rear cavity), might remind golfers of the 2018 Players Distance Most Wanted winner (Fourteen TC 788). The CB-301 is positioned as a bridge seeking to connect Miura’s next generation of designers with a more universal audience, though at $280/club it’s still by most measures a niche product. Miura built a dedicated following on a foundation of high-quality forged player’s irons and wedges. No doubt, nearly a decade between releases is well beyond the industry norm. So, did Miura get it right? For more information, visit www.Miuragolf.com. It would be very interesting to see how these compare to the PP-9003 mentioned. The PP-9003 were at the time marketed (to the extent Miura marketed back then) as friendly and forgiving and an iron suitable also for players with a mid handicap. This cavity looks fairly similar. 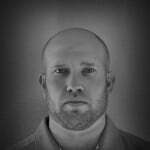 The questions is if there is more “tech” aimed at being forgiving, such as sole grind, top line and offset. Hard to tell from the pictures. Looking at the pictures on their website the top-line seems fairly thin, but there also seems to be a bit of offset. And the lofts are strong so I assume that the sole and CG-optimization they mention are aimed at getting the ball up in the air despite low lofts. It would be VERY interesting with a comparison to PP-9003. If not a full “head to head” test, at least some comments from someone who have used both. Like Miuras, but this don’t do much for me. Bah, I meant you can see design elements of the pp9003 in this head! Love the look of this iron. I feel like you can definitely see the PP9003 intros head. Looks alot like the old Titleist DCI Black Diamond, only with a notch added? Witch I thought was one of the best clubs I ever played at the time, during my time as an assistant pro in South Florida. But, at $280/club I will have to pass on the set for now! Being in that program spoiled us due to the great discounts we use to get. That’s because there hasn’t been that much advancement in irons since the 90s. In fact, if you take a Ping Eye 2 and put it up against a modern iron of equivalent loft (ignoring the # stamped on the sole), the numbers would look almost identical. The only improvements you would find in the modern iron might be better looks and feel/sound, and slightly better performance on off-center hits. 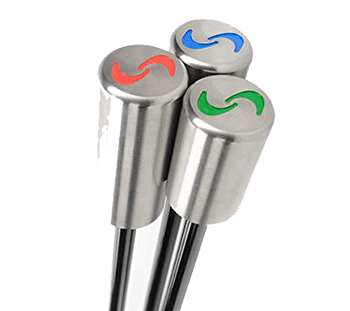 The main areas of improvement in golf clubs since the 90s have been in metal woods and the replacement of long irons with more forgiving hybrids by many golfers. Improvements elsewhere are marginal and mostly in the area of looks and feel. Oh, and marketing. Lots of marketing….